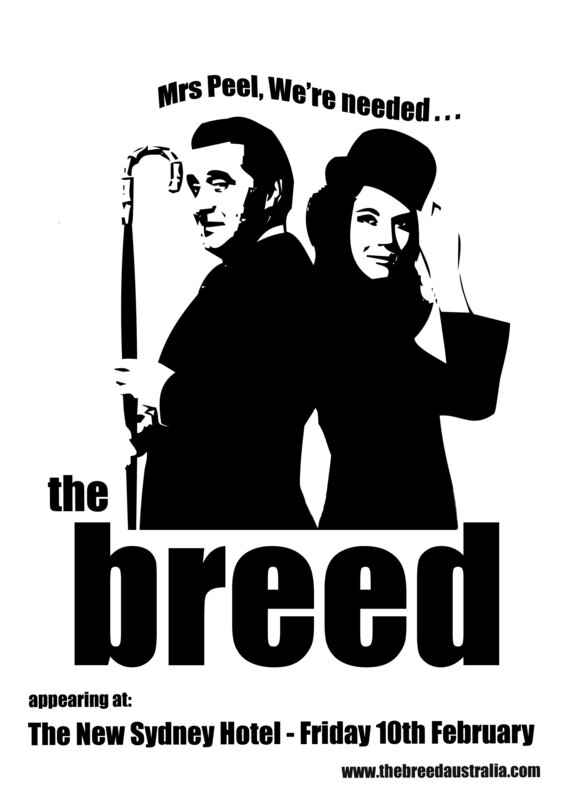 The Breed return to the New Sydney Hotel in Hobart from 9.00pm to 12 midnight on Friday 10th February 2012. The party for 2012 has just begun. Be seeing you………. The Breed caught in action at the New Sydney Hotel performing the Who classic “The Kids Are Alright”. Be sure to catch them live in 2012. You are currently browsing the The Breed blog archives for January, 2012.